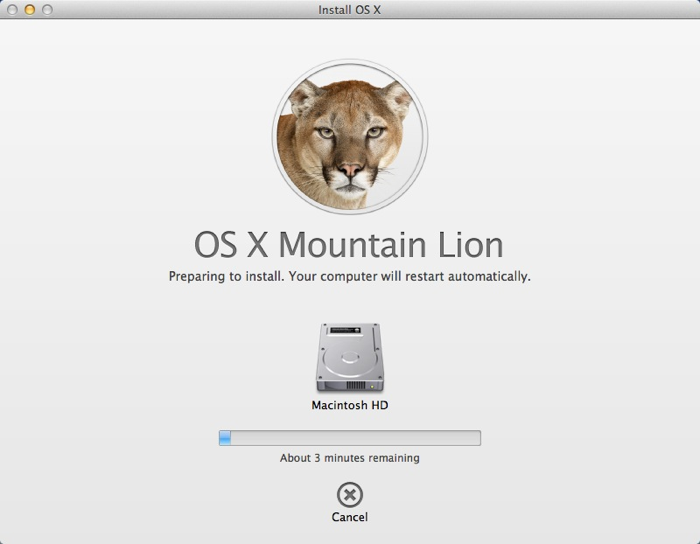 During the recent Apple WWDC 2012, Mountain Lion was revealed and fortunately, I am able to redeem a free upgrade of my Lion OSX which came with the new Mac Retina Macbook pro. Installation is pretty straightforward, right from the Mac App Store. Downloading the installation copy took a mere 10mins while the full installation took another 15 mins. Unlike Windows 7, Mac OSX installation/upgrade is typically fuss free, no complicated options to configure for a regular user. Messages are now seamless between the iPad, the iPhone, and your Mac. Reminders now work between devices, so you can create one on one device and each of your devices will know to notify you when the time comes for your reminder to remind you. Notes now also work in iCloud – it’s basically a very simplified version of the situation. You’ve got a stack of notes and they’re all synced no matter which device you’re on. Smart Search Field with instant reaction to your typing of URLs or search terms. iCloud Tabs allow you to pick up wherever you left off in your web browser no matter which device you’re on. Built-in sharing allows you to use Mail, Messages, AirDrop, Twitter, Facebook, Flickr, and Vimeo to share. Allows instant mirroring of your Mac’s display to your HDTV with your Apple TV. This wireless system allows high-definition mirroring of both your computer’s visuals and audio at once, seamlessly. While your Mac is sleeping, you’re now able to receive emails, software updates, calendar invites, and more. It allows control over which apps are allowed to be downloaded and which apps are allowed to be installed as well. 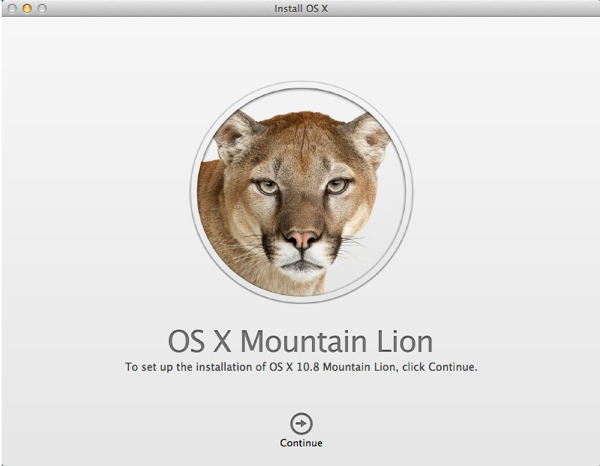 One useful tip – Before you start the installation of Mountain Lion, it is good to extract the downloaded copy into a 8gb USB thumb drive as another optional installation drive just in case you wish skip the normal approach through the Mac App Store. 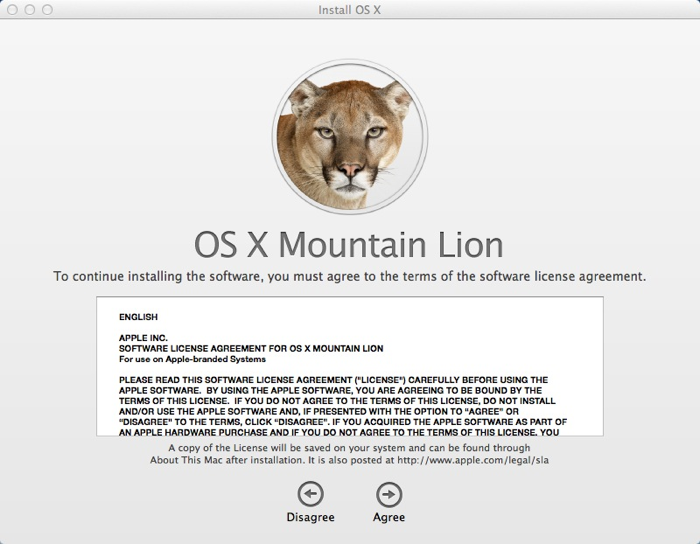 One good tool is – Lion DiskMaker, which is compatible with both the older Lion and the current Mountain Lion. Enjoy your new installation… Brrr!